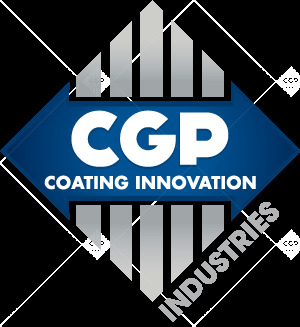 CGP INDUSTRIES, specialist in water-based coatings and the transformation of papers, films and other flexible technical supports. 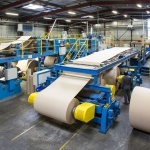 CGP INDUSTRIES proposes a continuously evolving range of packaging products and industrial applications to promptly and effectively suit your requirements. 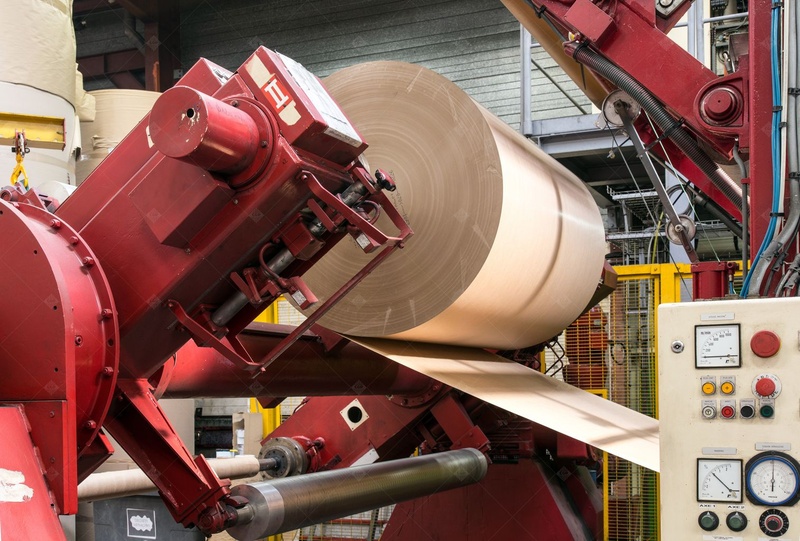 The 90-person team of experts in technical coating of papers, films and other flexible supports is dedicated to its customers. 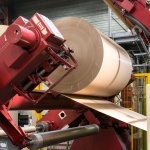 An eco-friendly stabilization range, ISO 9001 certification since 1997, guarantees of an efficient and sustainable partnership in the fields of packaging and industrial applications. 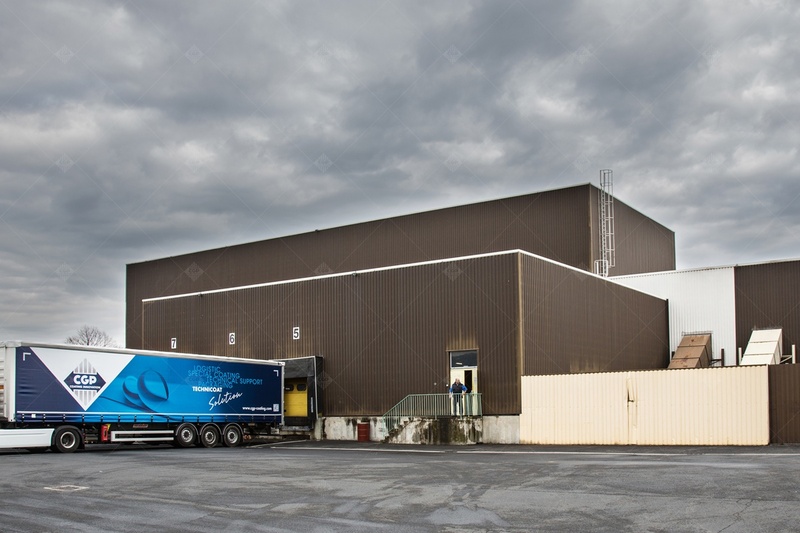 The site, with a covered surface area of 13,000 m², transforms more than 20,000 tons of products each year. 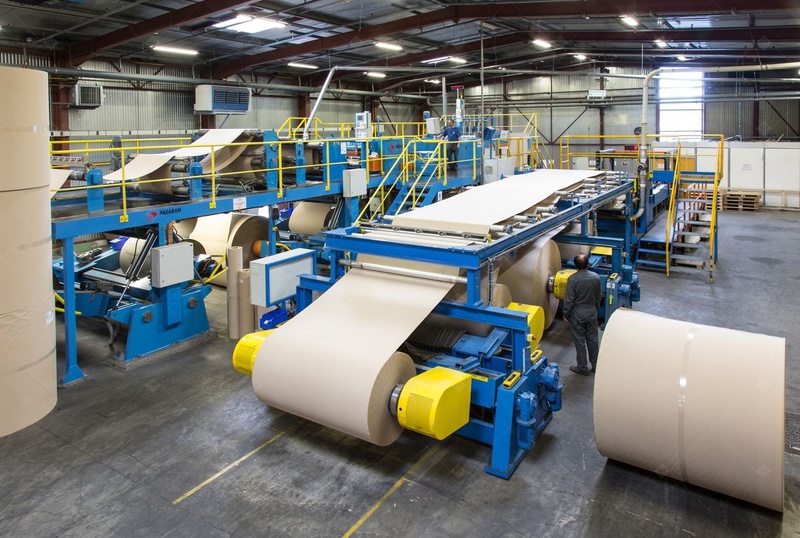 With continuous and sustained revenue growth, CGP INDUSTRIES delivers products developed with its know-how to the 4 corners of the globe, with more than 65% of its revenues generated abroad. 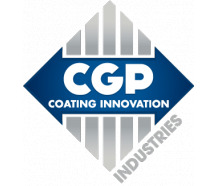 CGP INDUSTRIES is located in Cébazat, North of Clermont-Ferrand in the heart of the Auvergne region.